Chlorophyll is one of the major components involved in photosynthesis, the vital reaction that creates oxygen from sunlight. Most people easily recognize when “Chlorophyll a” is present, since it gives off the familiar green color associated with the pigment. Photosynthetic organisms, such as plants or certain algae and bacteria contain various types of chlorophyll. 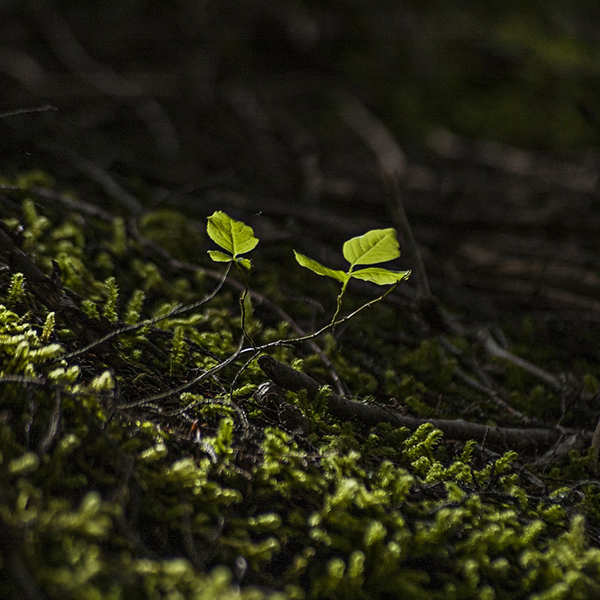 The presence of chlorophyll allows the organisms to perform the process of photosynthesis. Because it is essential to their survival, it is found in the phytoplankton that live in bodies of water. Therefore, monitoring chlorophyll levels is a direct way to measure phytoplankton and algal growth, which can indicate the health of the ecosystem. Water that is high in chlorophyll and phytoplankton is generally in good health with a high amount of nutrients. Plentiful nutrients can cause algae to prosper, but the problems arise with environmental changes and pollution which can quickly cause the entire population to die out. This is a major cause of fish die-off. Tracking the chlorophyll levels can help predict an algae boom in advance. Consistent monitoring can help keep the natural ecosystem intact. By knowing the chain of events, ecologists may be able to prepare for and prevent disasters in the system. Spectrophotometry is one method routinely used to measure Chlorophyll. It is one of the preferred choices for analysis because it can measure without disturbing the system. A water sample must be filtered and extracted in order to be analyzed with a spectrophotometer. The results of this measurement provide clues to the health of the natural system as well as any impact of pollution or other outside factors. The spechtrophotometric analysis of chlorophyll is crucial to gathering information for maintaining water ecosystems. To find out more, click here or contact us at 6563 5533. 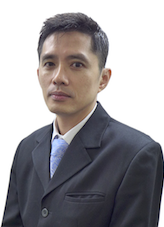 Alan Chua is the Assistant Manager of Konica Minolta Sensing Singapore Pte Ltd. Graduated from an electrical engineering background, he is mainly involved in sales, seminar, training and coaching in the field of light and color management. In his 18 years of experience in managing and providing solutions to the many industrial applications, he has also conducted color seminars and workshops to educate the industry on instrumentation technologies and color science. He was also invited as speaker for The Academy of Fashion Professions (TaF.tc) seminar which is the training arm of Textile & Fashion Federation (TaF.f). He was also the speaker for the Color Cosmetics Conference.